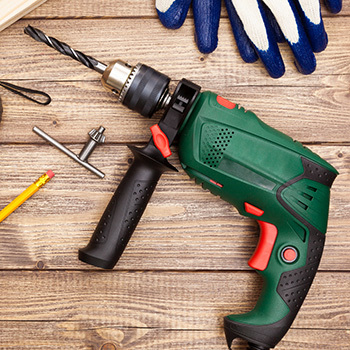 We supply top quality branded power tools from the names you can trust, (Bosch, Makita, Dewalt, Ryobi etc) suitable for the project you have in mind. Why not have a look to see what we can offer by clicking on the links below, however, if you can't find it why not give us a call for a friendly chat. 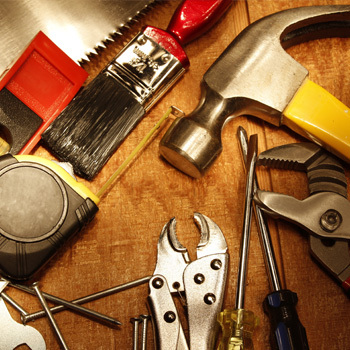 We are also suppliers of top quality hand tools, accessories and consumables from the names you can trust, such as Stanley, Marshalltown, Stabilla, Fisco, Bahco, Marples, Irwin, Spear & Jackson, Bosch and Dremel to name but a few suitable for all trades and for the project you have in mind. Why not have a look to see some of what we can offer by clicking on the links below, however, if you can't find it why not give us a call for a friendly chat.